Foo Fighters frontman Dave Grohl is making the headlines again for all the right reasons - he left a HUGE tip in a bar recently and the reason will really make you smile. 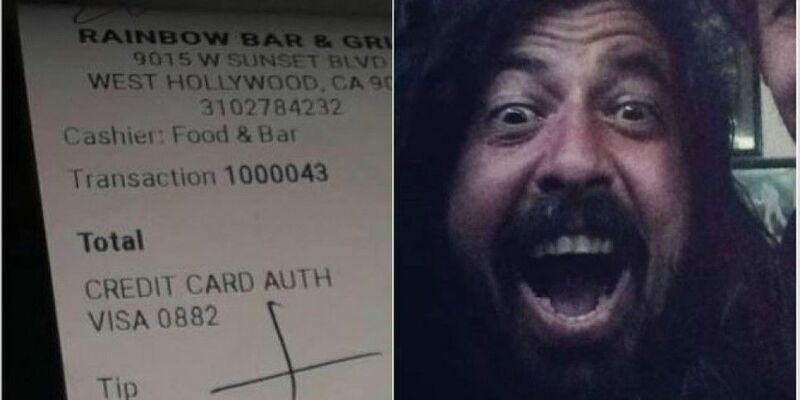 Grohl paid the bar tab after the Foo Fighters performed a surprise show in LA for a pop-up gig at Hollywood’s 'Rainbow Bar & Grill' on Sunset Blvd. Being a true metal head at heart he left the massive tip so the amount would add up to the number of the beast. He made headlines last week when he blamed “making out with Bono” for his illness and having to postpone shows. Is he the soundest man in music? He has to be up there. Rawk on Dave. 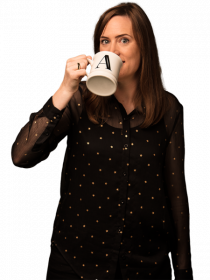 You ledge.